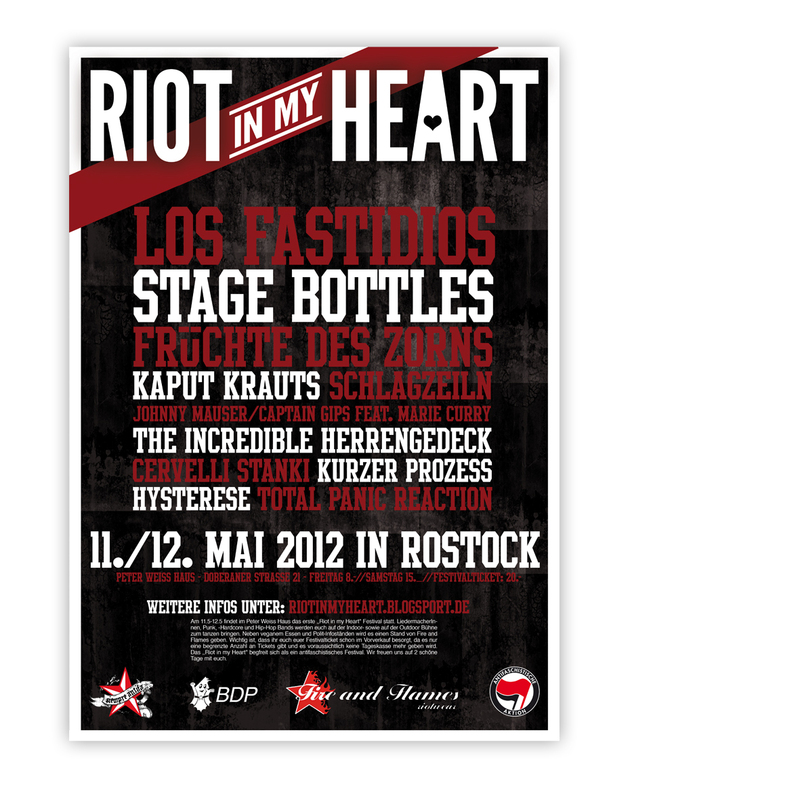 First Notice: Riot in My Heart Festival Rostock! A few exciting additions this week to the music catalogue, all of them from the band that has stood the test of time…Banda Bassotti. All three are available as of today and for one week as discounted pre-orders, and will be shipped as of 19.3. 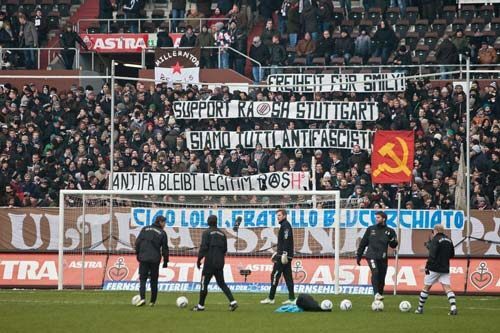 In our humble opinion „Figli…“ is a great album, and „Avanzo de Cantiere“ is simply one of the top 5 all time greatest albums of the Redskin scene. It was formative to the cultural scene that was to come, and as all true classic albums do…it stands the test of time. Sure, sometimes you hear it more, sometimes less, and sometimes not at all, but you will never get tired of it or reject it. Few releases can do that. This is an exclusive category, shared with albums such as „Kick Over the Statues“ (The Redskins), „Mai Morirem“ (Opcio K-95), the original Brigada Flores Magon album, and a few select others. The music, the inspiring lyrics, simply an all time classic. Du browst gerade in den Fire and Flames Weblog-Archiven nach dem Monat März 2012.